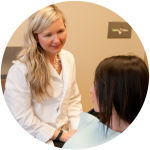 At Nebraska Family Dentistry-Northstar location, our dentists are dedicated to your dental and overall health. 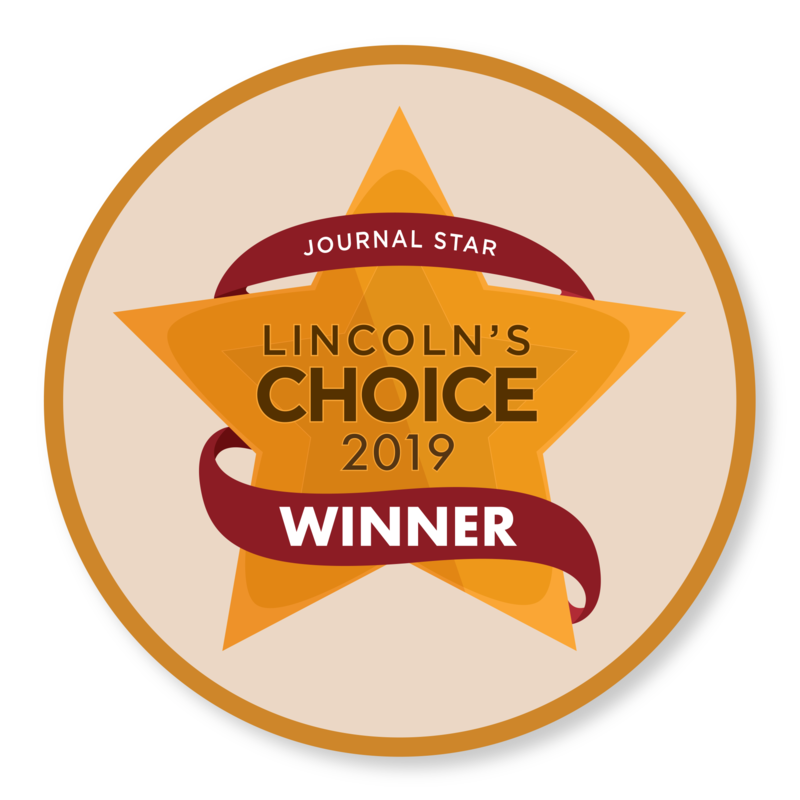 Our Lincoln, NE dentists want to provide exceptional dental care and pleasant experience during your dental appointments. Our team’s standard is to help you feel comfortable as soon as you walk through our doors and for you to have a great experience. Our Lincoln, NE dentists accept patients of all ages. Whether you’re having a filling or a smile makeover, we want to make sure your experience is positive! Overcome your dental fears with our experts. Receive the smile of your dreams. Discover why our community chooses our dental clinic. If you don’t currently have insurance, we can help! We offer affordable dental care, payment plans and best dental plans for patients without dental insurance. 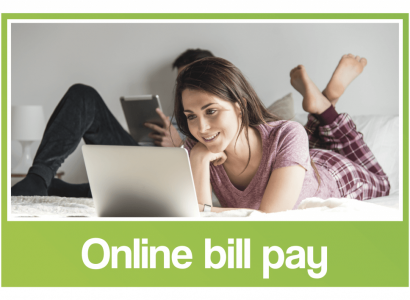 Our Lincoln, NE dentists offer several different payment options so you can find one that works for you. 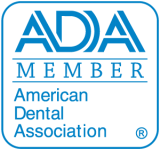 We want to help make your dental experience financially stress-free! Northstar Dental is a proud member of the Nebraska Family Dentistry Group. What sets Nebraska Family Dentistry apart from other dental clinics in Lincoln, NE? 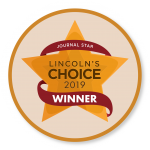 Our North Lincoln dental clinic of the Nebraska Family Dentistry group is a patient-centered dental office that was created with the comfort of our patients in mind. 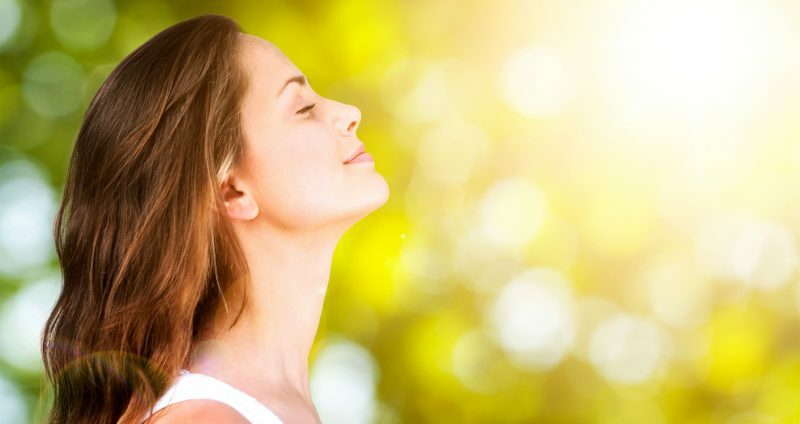 Our dentists in Lincoln, NE provide gentle dental care and offer sedation dentistry for patients with dental anxiety. Check out insurance plans we accept. If you do not see one, contact us to find out. We accept almost all insurance plans. 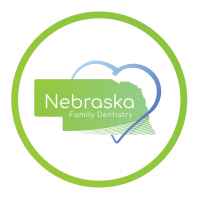 Northstar Dental is a proud member of Nebraska Family Dentistry!